Haven't received anything? please contact support@copslots.com for assistance. 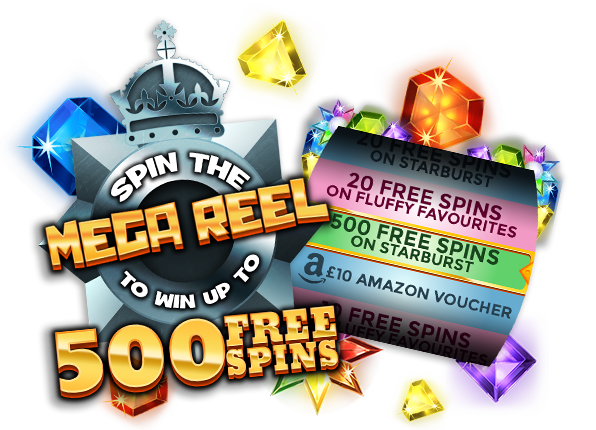 Chase after the best promotions and prizes here at Cop Slots, sentencing you to up to 500 Free Spins on Starburst with your first deposit of just £10 or more! 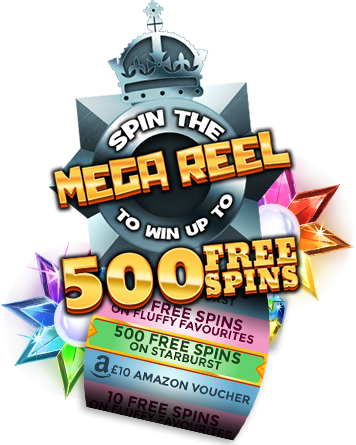 Not only that, you'll be able to spin the Mega Reel again and again whenever you deposit £20. It doesn't stop there either, we offer other brilliant bonus features such as Daily Cashback, Happy Hours, Turbo Reels and a VIP Scheme that will keep you coming back for more. Especially because you can play anywhere, anytime on your mobile too. Join Cop Slots now, you have the right to remain winning! Cop Slots is operated by Jumpman Gaming Limited which is licensed by the UK Gambling Commission ('UKGC') for customers in Great Britain and the Alderney Gambling Control Commission ('AGCC') for customers outside of Great Britain. All games on Cop Slots are regulated by the UKGC or both the UKGC and AGCC. Registered business address (no correspondence): Inchalla, Le Val, GY9 3UL, Alderney.